Building Services: Includes 161 full-time employees, three Supervisors, and two Managers. This working group provides janitorial services which include the cleaning of offices, classrooms, laboratories, restrooms, hallways/corridors and stairwells and recycling activities. Carpet cleaning is also provided on a regular schedule. Landscape Services: Consists of 48 fulltime employees, two student workers, one Supervisor, one Assistant Manager, and two Managers. The Landscaping working group provides landscape maintenance, tree trimming, refuse and bulk rubbish collection and disposal, plants for events, and bulk recycling, and is equipped to maintain roads and build sidewalks and provide continuous improvements. The Campus Arboretum maintains and interprets the campus plant collection, in coordination with departments across campus. Both teams have demonstrated an exceptional ability to respond to many events and to resolve emergency situations or correct oversights. 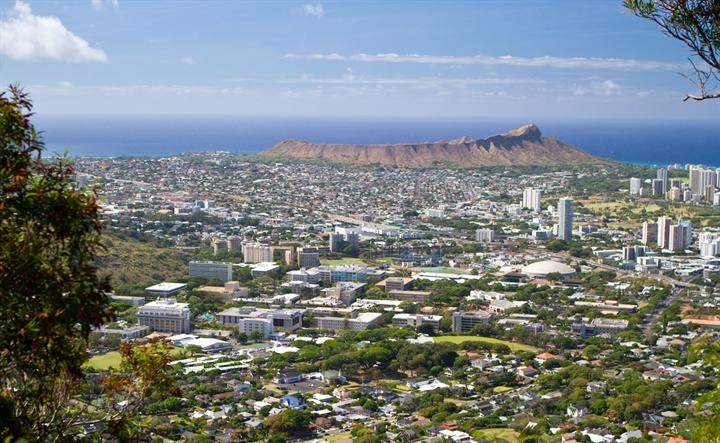 We possess many talented individuals with diverse skills, age, ethnicity, and experience and have a strong sense of lōkahi. These teams are assisted by our central office, which contains our excellent administrative support staff. We are willing to try new things and are open to change. BGM has embraced technology and has made great strides in training our employees to use some of the latest techniques in communication and inspection. We have purchased computer work stations and trained all of our front line janitorial supervisors to manage incoming and outgoing work request, on-line leave and email. Building Services has instituted a comprehensive work loading and inspection software, provided supervisors with handheld devices and training to assist in inspection and work load management. 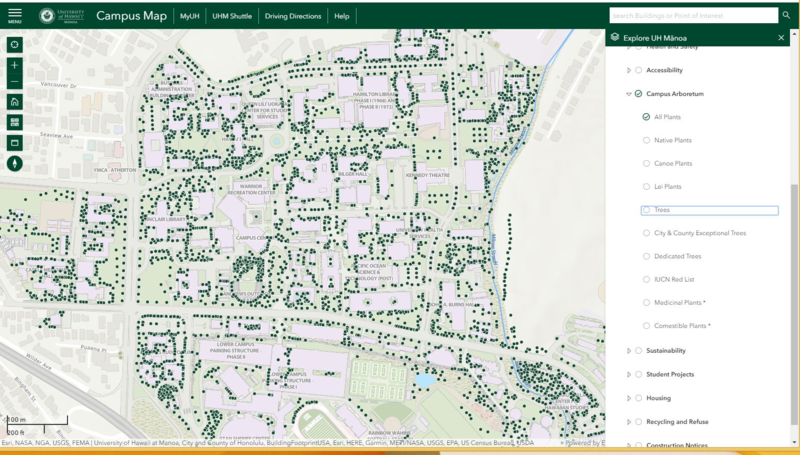 Landscape Services has created a website and interactive mapping system for our diverse campus arboretum. When completed this mapping system will assist us in managing our work load and providing the university with an educational tool that can be shared digitally.